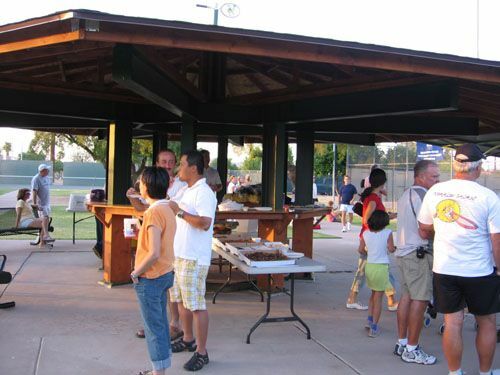 Eighty people attended the League Party and Championships held at the Phoenix Tennis Center on Saturday, May 12. 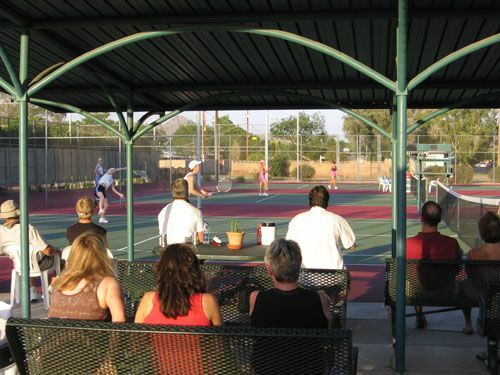 Captains and Players from every league were invited to attend the party and watch the tennis action. 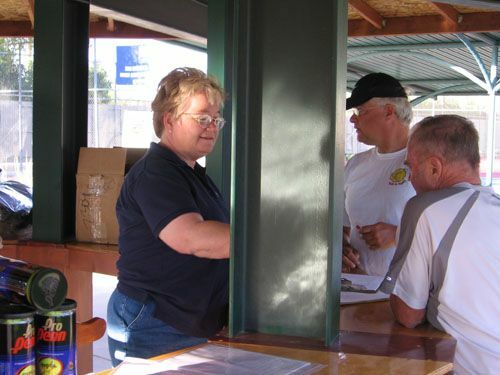 Pizza, Beer and Sodas were served and lots of great raffle prizes were given away! 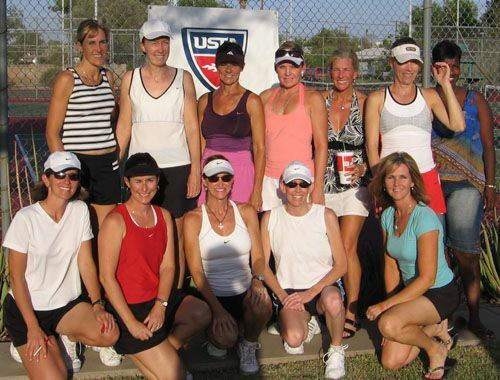 The women's 4.5 teams captained by Marsha Hunt won the match and will attend the USTA Southwest Sectional Championships in August. For a complete listing of all the teams that are qualified to play at Sectionals Click Here. 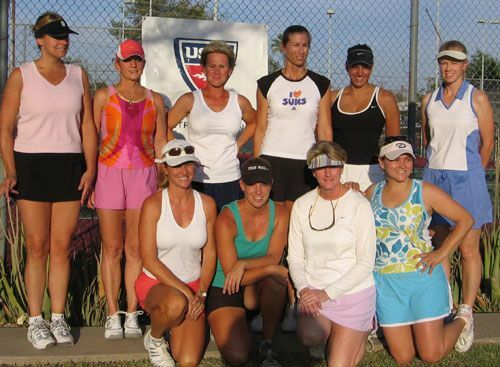 Thanks to all the Players and Captains for making the local leagues such a success!